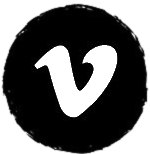 We are very happy to announce that ‘From Scotland With Love The Film’ will be shown as part of Vancouver International Film Festival in the section of Hidden Pasts, Digital Futures: A Festival of Immersive Arts programme. This special selection celebrates film history and emerging film language. 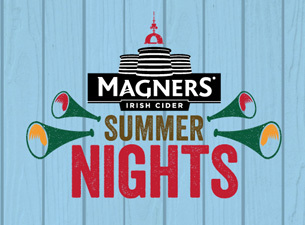 Ten amazing films will be shown along with ‘From Scotland With Love’. From Scotland, To Buenos Aires, With Love!! 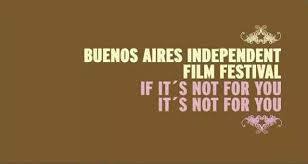 FSWL will be screening in the ‘Buenos Aires International Independent Film Festival’ later in the month! 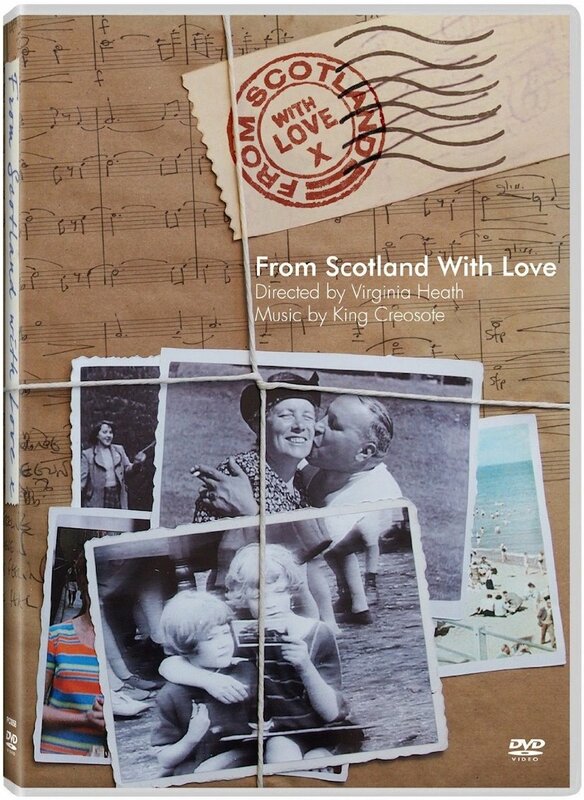 King Creosote and band will be performing the From Scotland with Love film score in full at the Edinburgh International Festival on the 14th and 15th of August 2015! 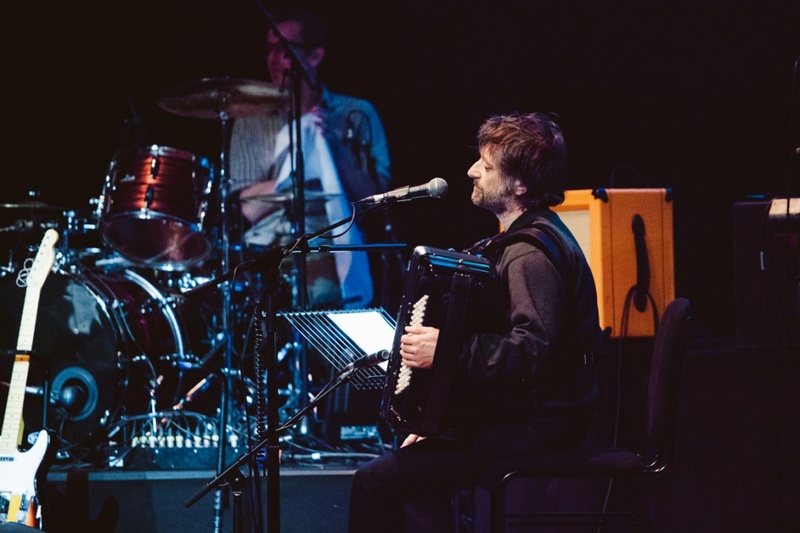 King Creosote performs From Scotland with Love live at the Kelvingrove Bandstand and Amphitheatre, Glasgow on Thursday 6th August 2015, 18:00! 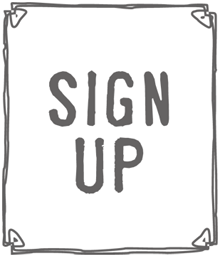 King Creosote : The Barbican : Saturday 10th October 2015! 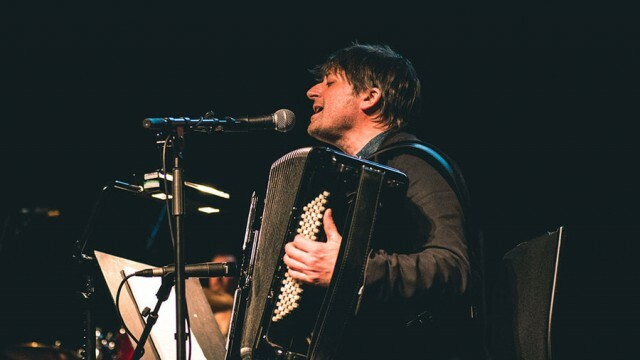 Following a UK tour which included a show at Celtic Connections in Glasgow, two sold out dates at The Union Chapel in London and a performance at the BBC 6Music Festival in Gateshead over the weekend, King Creosote has announce his biggest London show to date – a headline performance at The Barbican in London on Saturday 10th October. From Scotland With Love score performed live at Celtic Connections… Ten minute standing ovation ensues!! Five Star Review of Milton Court Concert Hall show. 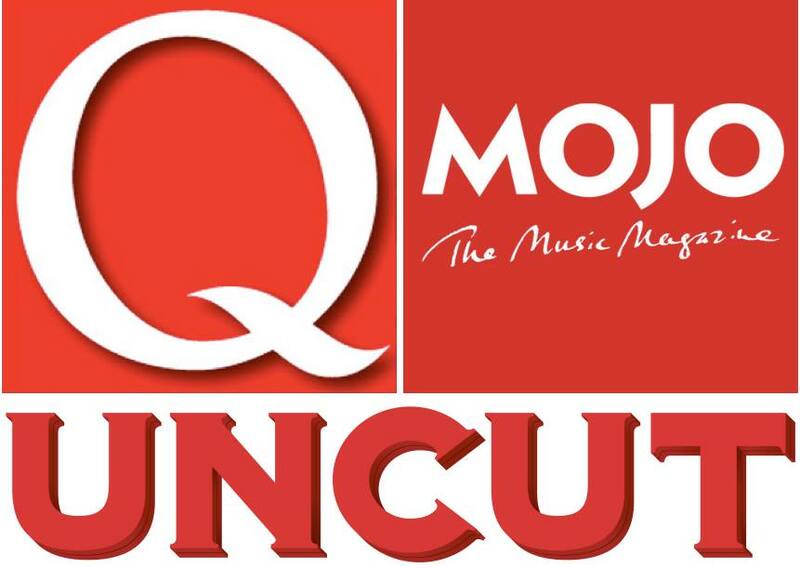 Four star reviews of King Creosote’s album ‘From Scotland With Love’ from Uncut, MOJO and Q.